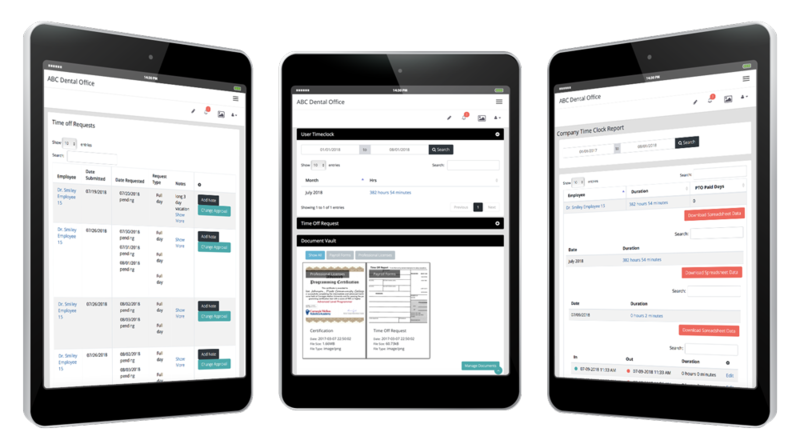 Our cloud based dental business management software offers on-demand access to dental employee information and records. Treat your dental staff like family; ensure benefits and personal information is secure and complete in the cloud. Every member of your dental team is essential to the function and success of your dental business. 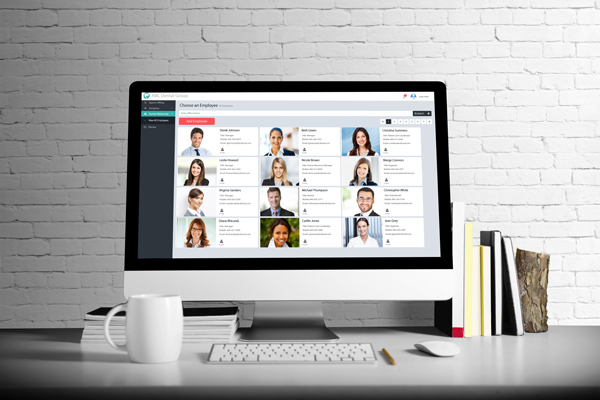 The organizational chart provides a social and accountable dental business management software platform for dentists to view all employees in from all dental practice locations. Doctors, from one to many, have a place in Dental Practice Pro. Organize critical licensing information securely in our document vault. Re-certification and course requirements can be managed easily and scheduled in advance with alert features. Every staff member has a place and profile in Dental Practice Pro. Task management and staff evaluations can be archived for performance accountability. 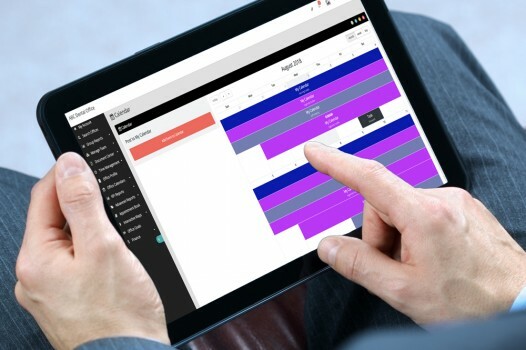 Managing your team with Dental Practice Pro allows for a dynamic relationship and long term retention. 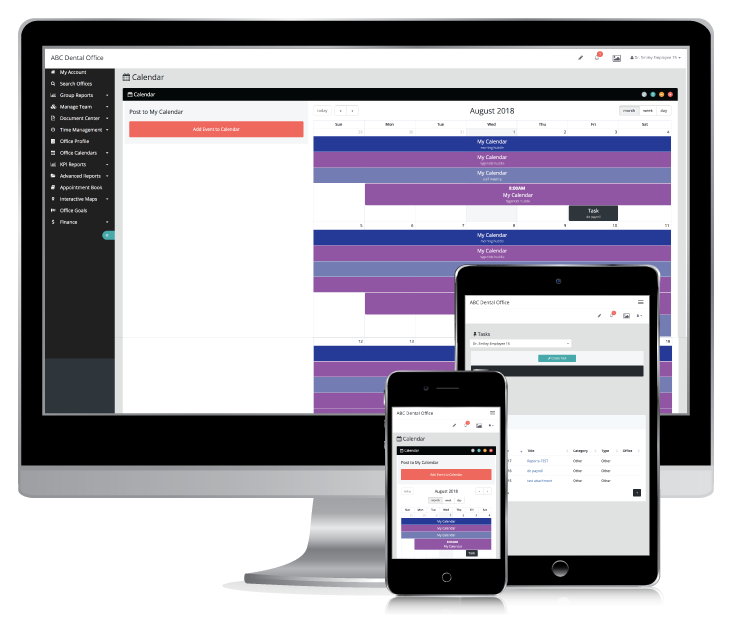 We are happy to provide your dental team with a FREE Demo of our Employee Management Software so that you can experience the full benefits of Dental Practice Pro. Streamline and simplify your critical processes and drive success to your dental practice. 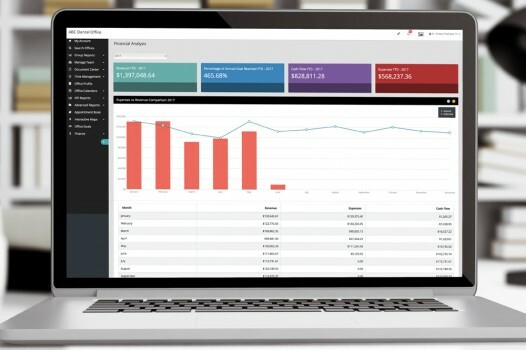 Dental Practice Pro Business Management Software applications seamlessly integrate to manage, track and report all key metrics integral to your growing business helping you make informed, smart decisions that boost provider performance. 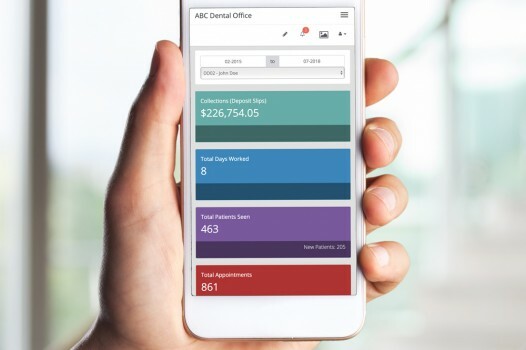 Continually improve your dental practice using Dental Practice Pro’s reliable, simple-to-use practice management software application solutions. 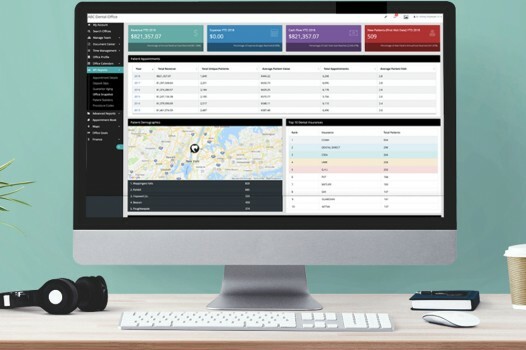 Please fill out all of the required fields to schedule a demo of our Employee Management Software and one of our Dedicated Account Specialists will contact you to confirm your demo appointment.